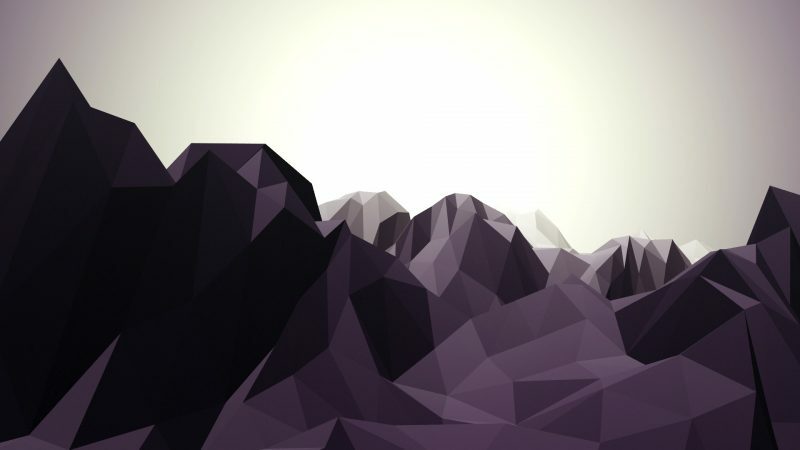 In this tutorial, we’ll take a look at how to re-create the low poly mountains as seen in the “Creating Titles Using TypeMonkey” tutorial. We’ll be using Trapcode Mir to create the mountains, and finish it off with some color correction, grading, and stylization. We’ll cover a lot of features of Trapcode Mir, so if you’re unfamiliar with Mir, this will be a great intro tutorial for the plugin. I encourage you all to experiment with this plugin, like everything else in motion graphics. It’s extremely easy to create different abstract things in Mir due to the insanely fast rendering speeds and controls, so have fun at it. Play around with the fractal and geometry parameters as those are key to making interesting looking shapes. Add lights and play around with the materials to get a unique look, then top it off with some sweet grading for a finished render. For example, instead of doing the typical landscape stuff, you can create some pretty elegant and organic stuff with Mir as well similar to what I did in Pouring Roses. You can also create galaxies, abstract streaks, and a lot more. The only limit is your imagination. If you create anything interesting or have some questions, feel free to share them below. Also, if you have feedback on anything, feel free to leave a comment down below! Definitely going to check out your tut later today. Experiment my friend, use high amounts of vertices, less frequency, and play with Flow and Evolution. Just finished the tut. Pretty straight forward as always. I didn’t even notice Ambient Occlusion when I did the project I posted earlier. Makes a difference. Haha definitely, AO makes a huge difference! Thanks you very much for your Tutorial, It’s awesome man ! Awesome, nice camera movements and thanks for the mention in the description! Must be a conflict with AE and the renderer of Mir. Contact Red Giant support for help with this.